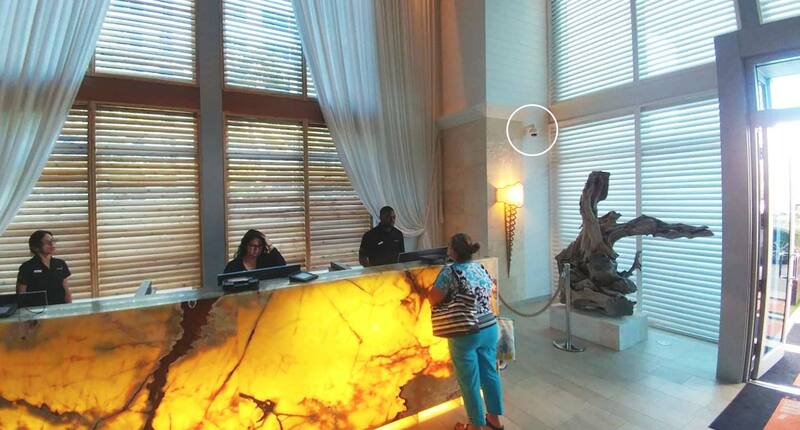 Installing Security Cameras to Hotels can be very helpful. Video surveillance is the perfect security solution for hotels, motels, resorts and other types of paid lodging. With the demand for hotel rooms and space constantly increasing, the security of guests, hotel property and employees has become more important than ever. 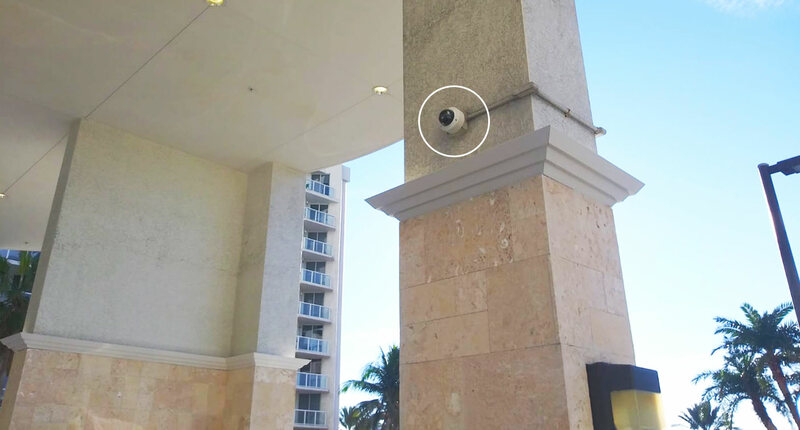 A carefully considered hotel video surveillance system can protect your resort and give your guests the peace of mind they deserve. 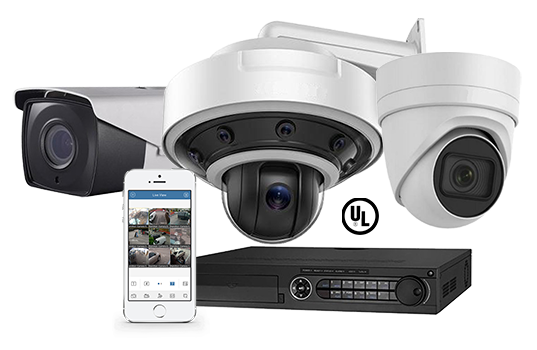 Prevent theft – Hotel security cameras can help keep intruders out of exclusive hotel areas like swimming pools and gyms, where theft is common. A surveillance system in your storeroom and other maintenance areas can uncover potential employee theft.